Oakley Gravity Polo Shirts: The new Oakley Gravity Polo Shirts, featuring O Hydrolix Technology. Oakley’s O Hydrolix incorporates an exceptional way of excluding moisture and perspiration from the skin keeping the wearer dry and comfy throughout use. O Hydrolix works with the body’s normal temperature to keep you warm when it’s cold and cool when things hot up. Anti bacterial properties introduced into the Gravity Polo Shirts fight the microbes that cause odours the shirts stay and feel fresh, giving you that just pulled on feel. The Gravity Polo Shirts come with a tailored fit and are manufactured from 100% Polyester. 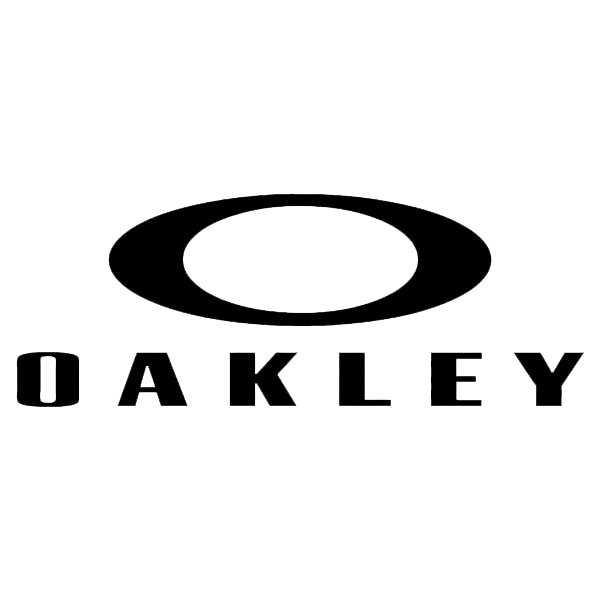 The shirts are lightweight and feature the Oakley O logo on the front centre chest panel and the Oakley name on the left sleeve. The Gravity Polo Shirts come in a choice of five colours and sizes vary from S to XXL. Sizes from S to XXL.